Sign up, Get Two Weeks FREE! At Quantum Martial Arts, our practice focuses on fostering confidence and empowerment. 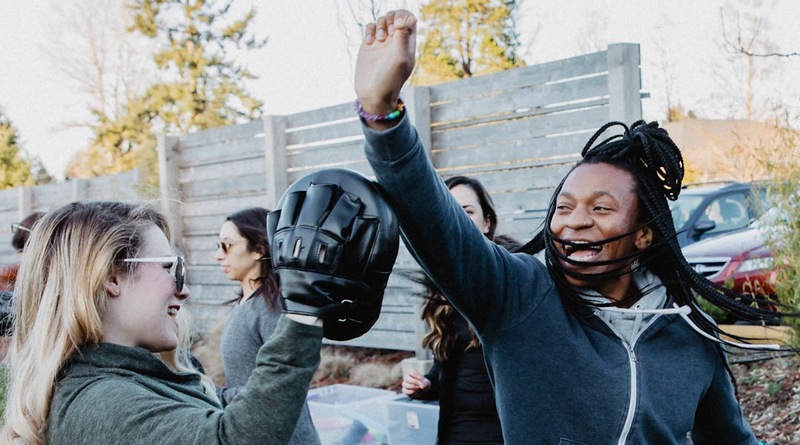 We teach our youth how to build a mind/body connection, respect, strength, and flexibility, all while having fun! Class Schedule Change for Monday, starting April 1. Fundamentals will begin at 6:00 pm (all are welcome) and Sparring (High White Belt and above) at 7:45 pm. Please see our schedule for more information. FREE Self-Defense Class, Saturday, April 13th, 2019, at 3 PM. Each quarter we offer a wonderful empowerment and self-defense beginning curriculum to the public. Classes will begin in Tacoma on April 1st, 2019, at ABC Children’s Center, 8545 27th St W, Tacoma, WA 98466 in the School Age Classroom. Please contact Alison McCaffree at alison@quantumseattle.org for more information. Save the date! Give Big is on May 8th this year, and we can’t wait to show you what we’ve done with your donations from last year. Stay tuned for more information about how you can contribute this year. 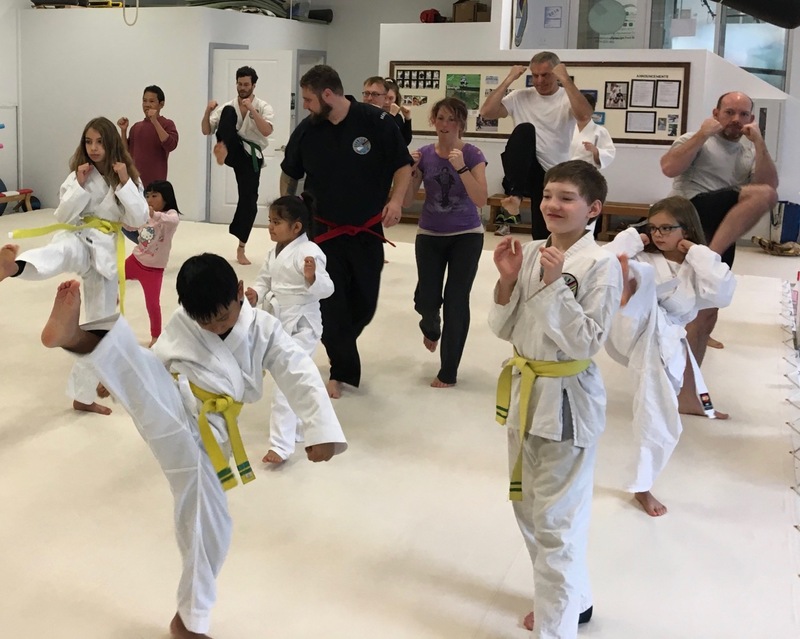 We are Central District’s community martial arts dojo. We bring people together to learn a unique style of martial arts in a welcoming, non-competitive environment. Our style focuses on empowerment, practical self-defense, and revealing personal strength. Check out the current class schedule and sign up for a free two-week trial. Quantum blends Tae Kwon Do, Hapkido, Boxing, Wing Chun, and others to create a unique martial art. 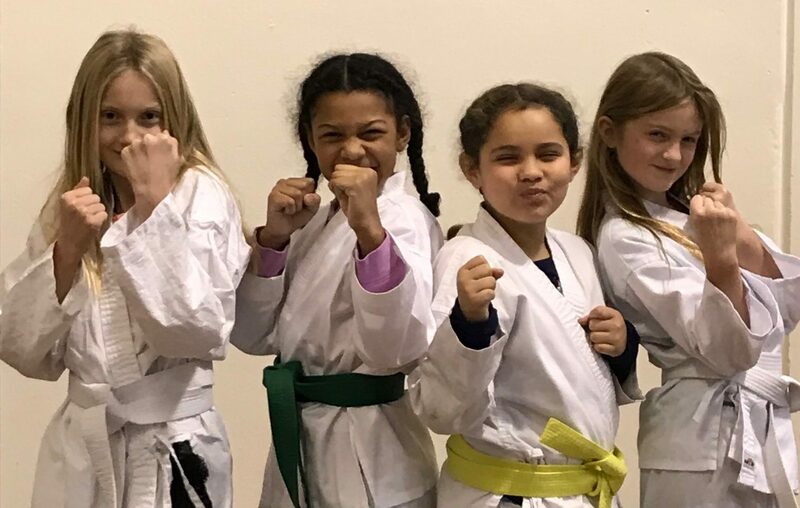 The style is the creation of our Chief Instructor, Master Rachael Evans, who has been exploring and expanding her martial arts for 30 years. We provide an intense, fun exercise, but Quantum is more than just a workout. Our outreach programs change the lives of children and individuals throughout Seattle.